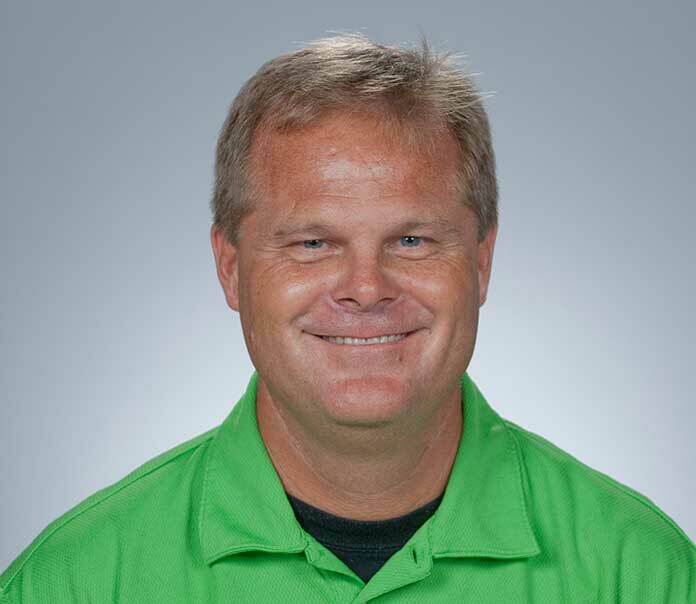 Former Peachtree City resident and Woodward Academy head coach of girl’s golf Peter J. Fritts has been selected as the National Federation of High School State Associations (NFHSSA) 2018 Coach of the Year for Girl’s Golf in Georgia. Fritts has served as head coach for girl’s golf at Woodward Academy for the past 21 years when the program was first approved by Ga. High School Association as an officially recognized sport for varsity competition. During his tenure, the girl’s golf team has won six state championships, five runner-up titles and five team 3rd place awards. Throughout his career at Woodward, the teams Fritts coached have also won 18 regional championships and 16 of his golfers have gone on to play in college, including one on the professional tour. The 2004-2006 championship team was inducted into the Woodward Academy Athletic Hall of Fame in 2017.